Emily Hall studied composition at York University and the Royal College of Music, London. She has written for many different ensembles and orchestras including the London Sinfonietta, LSO, BBCNOW, the Brodsky Quartet, Opera North, LCO, Hungarian Radio Choir. Her first opera, "Sante", produced by Aldeburgh Music, was described by The Times as "a dynamic new opera worth everyone's time and hopes”. Collaborations with Mara Carlye, Olivia Chaney, Lady Maisery, Oliver Coates, Mira Calix and David Sheppard took her out of the strictly classical sphere. She wrote a trilogy of song cycles with the author Toby Litt, about first love ("Befalling"), motherhood ("Life Cycle") and death ("Rest") and made a film-opera, "The Nightingale and the Rose", with filmmaker Gaelle Denis, written for Streetwise Opera. In 2015, she completed Folie à Deux, a concept album/opera, written with Icelandic author Sjón for singers Sofia Jernberg and Allan Clayton. She also used a specially made instrument, the electro-magnetic harp. She was an associate artist at Spitalfileds Festival in summer 2015, and artist in residence 2015 at the Corinthia Hotel in London. 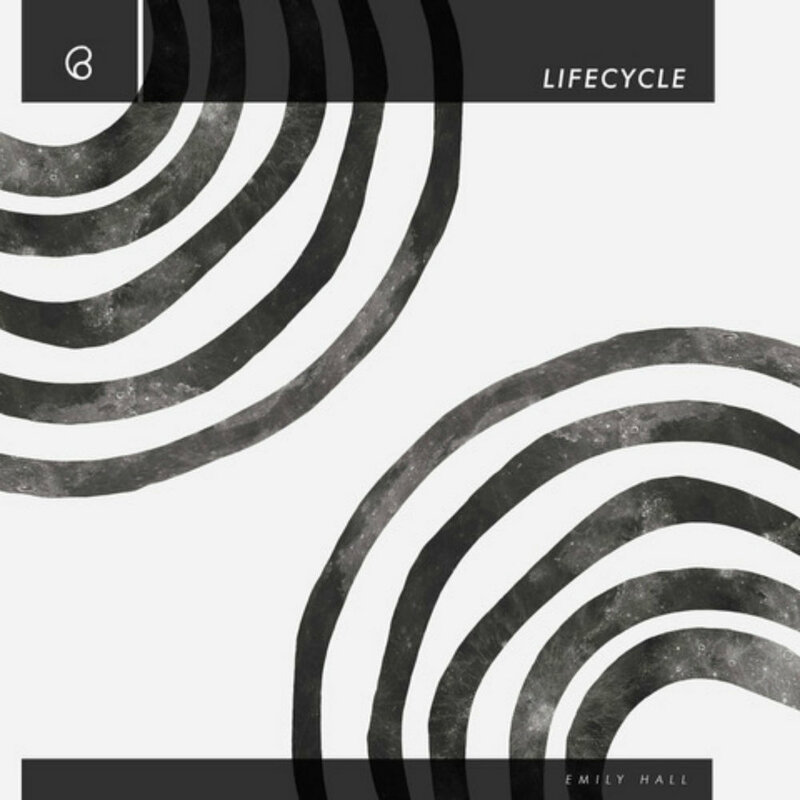 Her EP Life Cycle was released by Bedroom Community in July 2018.